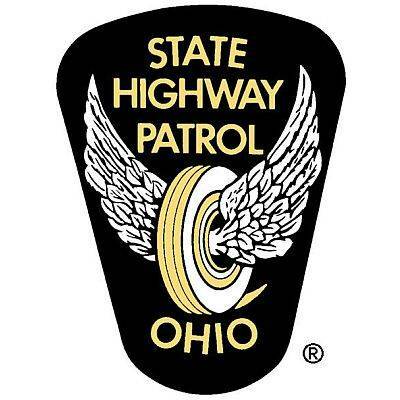 COLUMBUS (AP) — The State Highway Patrol in Ohio is seeking feedback about which traffic safety issues most concern people and about their interactions with the agency and perceptions of its responsibilities. The patrol says it’s collecting anonymous responses through an online public survey open to residents and non-residents. It can be accessed through the patrol’s website until Dec. 2. It asks respondents about how safe they feel on Ohio roadways and their level of concern about issues including distracted driving and traffic congestion. It also asks whether they’ve had recent interactions with the patrol and whether it’s doing enough with responsibilities such as law enforcement and assisting drivers in need of help.